This sentiment is so true. 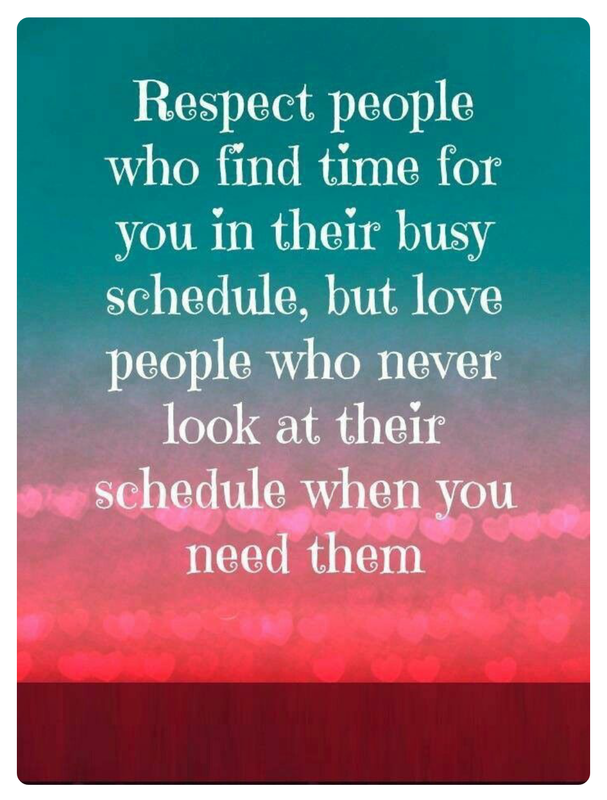 I’m thankful beyond words for the handful of people in my life who don’t use “being busy” as an excuse. We’re ALL busy, folks. You take time to see the people you love, those who need you, and those who you need.